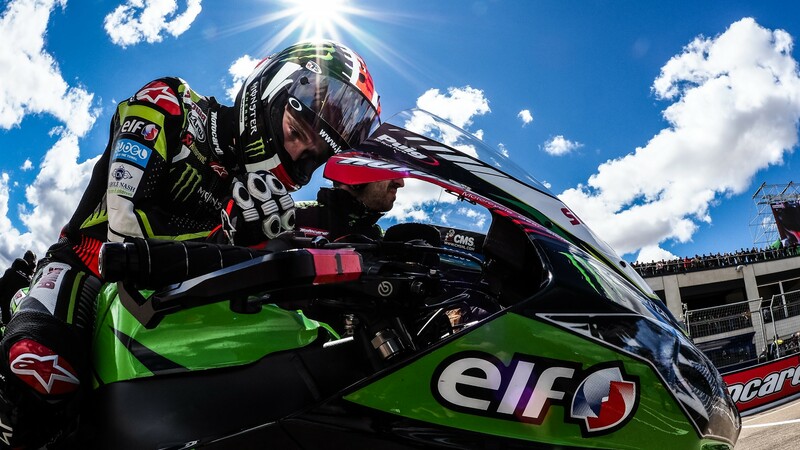 Can Jonathan Rea’s love affair with Assen continue? Quiz time: what do the years 2010, 2011, 2012, 2014, 2015, 2016, 2017 and 2018 all have in common with each other? 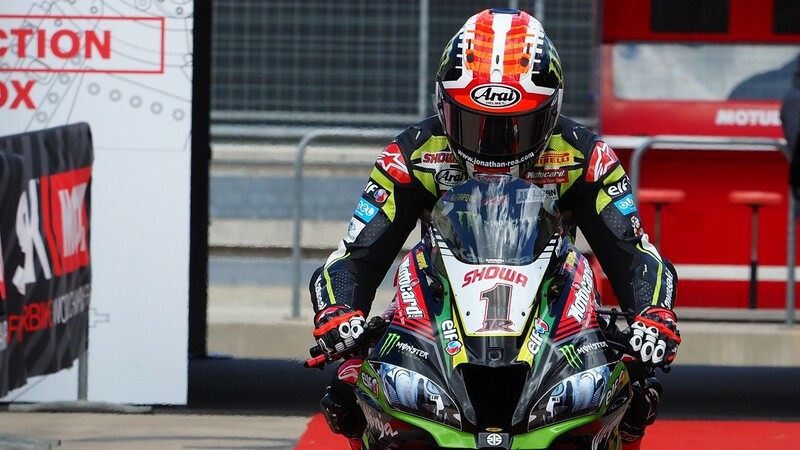 It’s an admittedly vague question, but if we add the TT Circuit Assen to the equation the answer becomes fairly clear: these are the years which have featured Jonathan Rea (Kawasaki Racing Team WorldSBK) at the top of the podium for one or both races at the Cathedral of Speed. 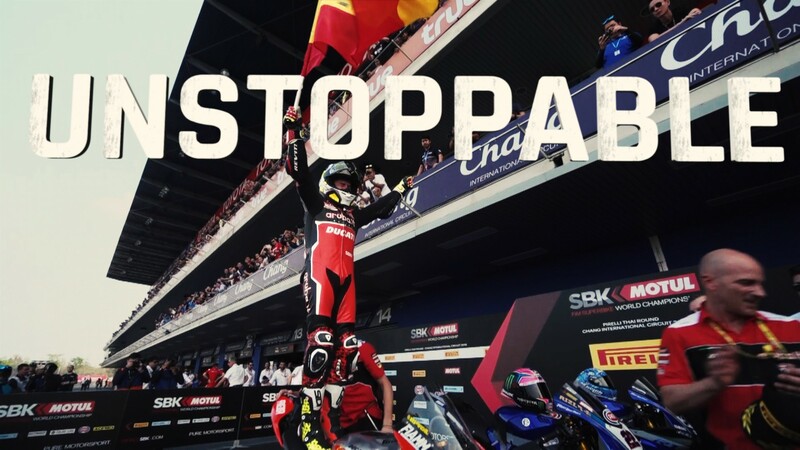 It’s a streak without precedent in the history of the MOTUL FIM Superbike World Championship – well, almost. ‘King’ Carl Fogarty ran rampant over just about any opposition at the iconic Dutch venue for seven consecutive seasons, racking up a glorious 12 race wins along the way. Precisely the number that Rea matched in Race 1 last year. To put it plainly, there are three things that are certain in life: death, taxes, and a Jonathan Rea win at Assen. 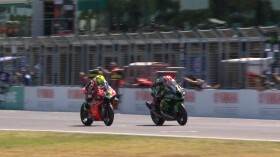 Yet inevitabilities only exist until they don’t, and this season has been unlike anything seen in the past decade – perhaps even in WorldSBK history. Álvaro Bautista’s (Aruba.it Racing – Ducati) thunderous debut is changing what we know about the World Superbike championship, and what may have seemed a foregone affair two months back is now one of the most unpredictable rounds of 2019. Just like his idol ‘Foggy’, Rea has made a habit of not needing a pole position or even necessarily the best-performing machinery to reign over Assen. When times were tough, even on the Honda before becoming a world champion, Rea could always count on Assen to jumpstart his year; the five races that the Northern Irishman won here on the Fireblade were always, not coincidentally, his first wins of the season. Since joining KRT, Rea has never needed to resort to that same Assen magic. Winless so far in 2019, however, there may not be a more appropriate moment. For now, the four-time world champion remains cautious, like he has been since the first round of the season: “We are going to Assen next and we will keep working. It is a track that I have been good at before so but hopefully we can eat into that gap that has been there in the first three rounds”. 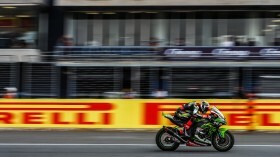 Aside from closing the gap with Bautista, Rea is keen to continue developing parts of the ZX-10RR. The feeling is not quite as flawless as it was near the tail-end of last year, although it was only after a late-April test in 2018 that everything clicked for the Northern Irishman: “I used the harder front tyre at the previous round and we really need to evaluate if that is the way forward for my riding style or not. Riding with it on my own I felt good but maybe there could be a little bit more in that front tyre. We will re-evaluate that in Assen and see where we are”. Moment of the weekend: Fireworks in the first Tissot Superpole Race! 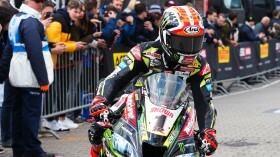 Rookie Bautista beats veteran Rea in fiery Tissot Superpole Race encounter!